GARDEN CANDLE STAND ‘THE ONE’ The perfect candle stand for outdoor use. 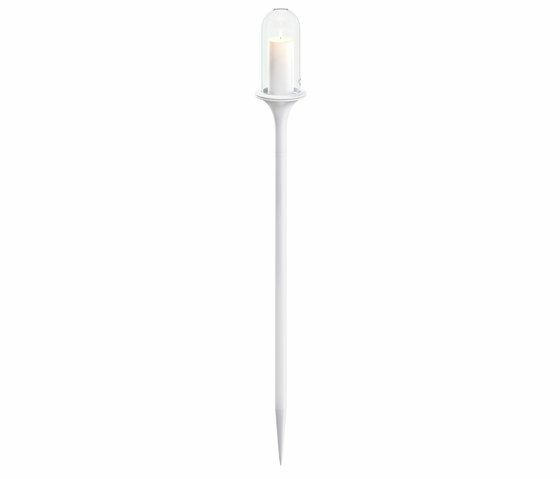 Put the spike into the grass or ground and enjoy the stable candle light. Delivered with ‘Dome’ to protect the candle from weather and wind.